We’ve got something exciting for all our followers this 2013! 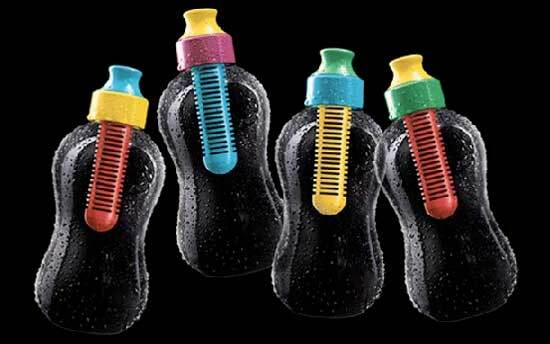 Since we at Flow support eco products, we have teamed up with Bobble Philippines for our first giveaway of the year! Bobble is a stylish, reusable bottle that filters water as you drink, using an ingenious replaceable carbon filter. When water passes through the filter, the carbon removes chlorine and organic contaminants. 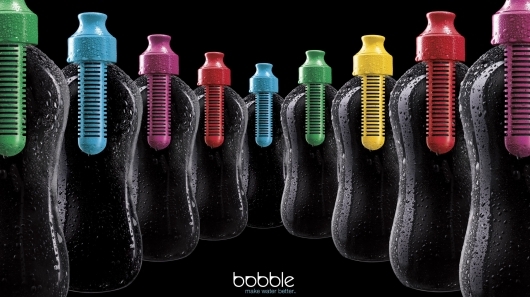 Bobble is intended for municipal tap water making water better, with every sip. 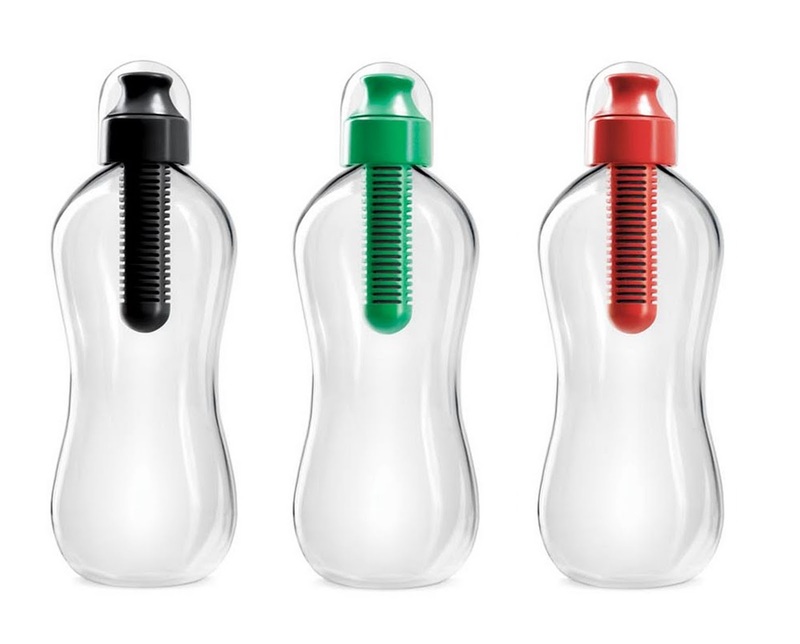 One thing we love about these beautiful, sleek and minimalist bottles? They’re BPA, Phthalates and PVC-free, so you wouldn’t have to worry about those toxic junk getting into your water! We’re giving away these awesome water bottles to 3 lucky winners! 1. Must follow @surfyogasamba on Twitter and tweet “I am joining the Bobble Water Bottle Giveaway @surfyogasamba” and tag 3 friends. 3. Leave a comment in this blog post with your name, email address, and link to your posts. Winners will be announced on February 11!